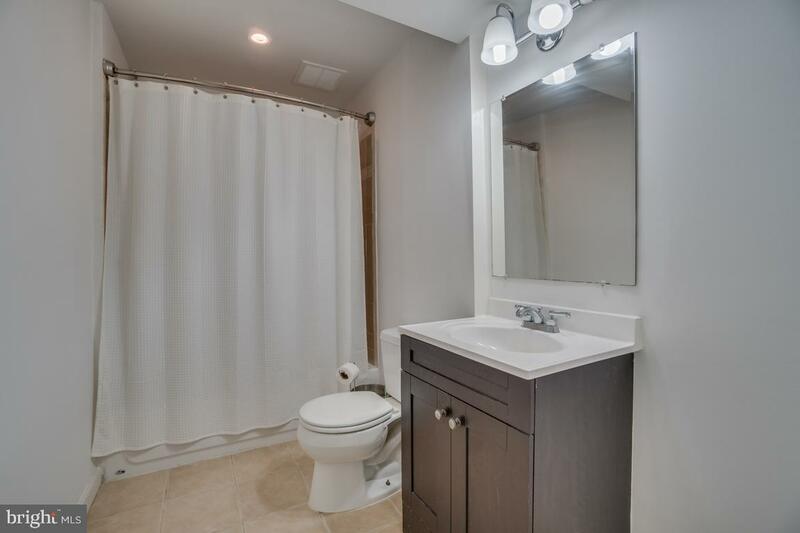 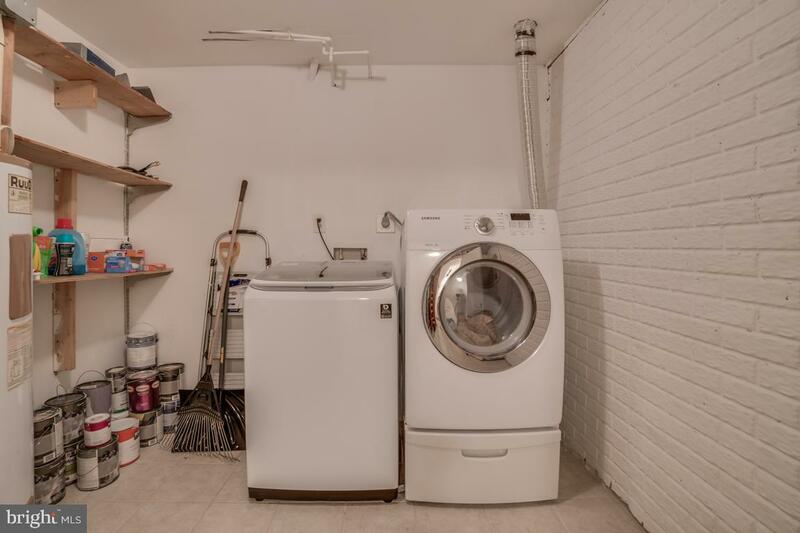 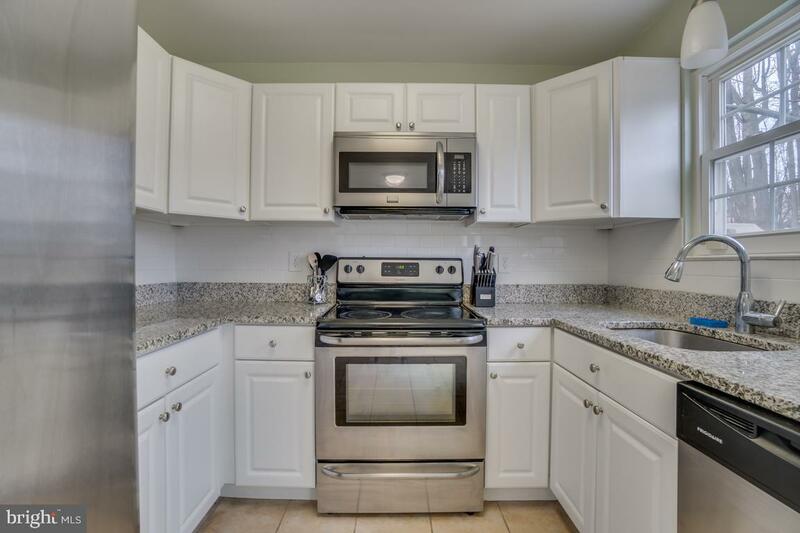 **Brand New Water Heater** Beautiful 3 level townhouse located in a family friendly neighborhood. 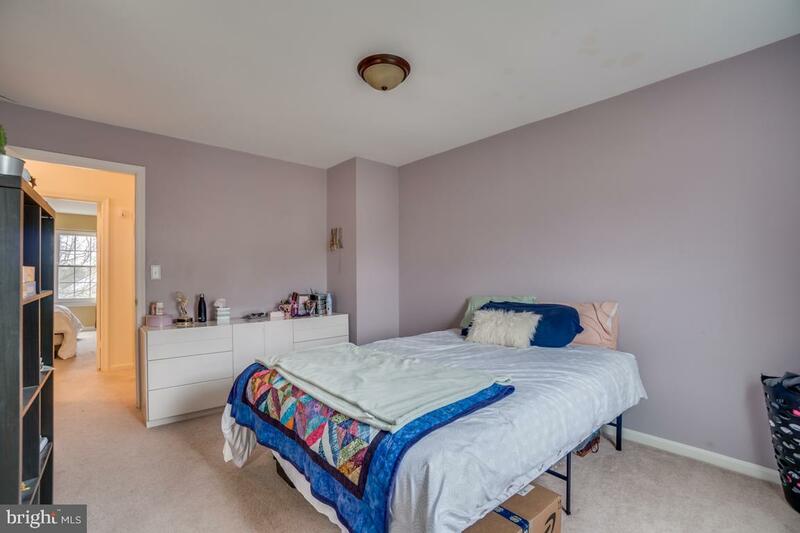 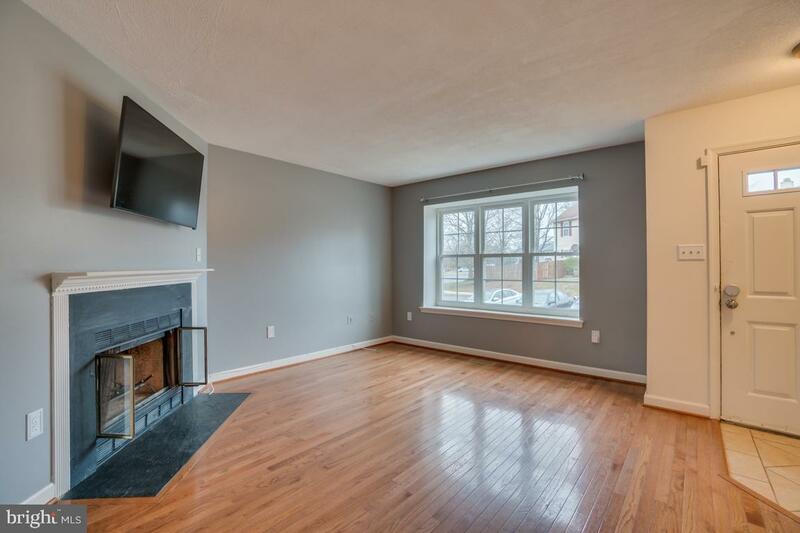 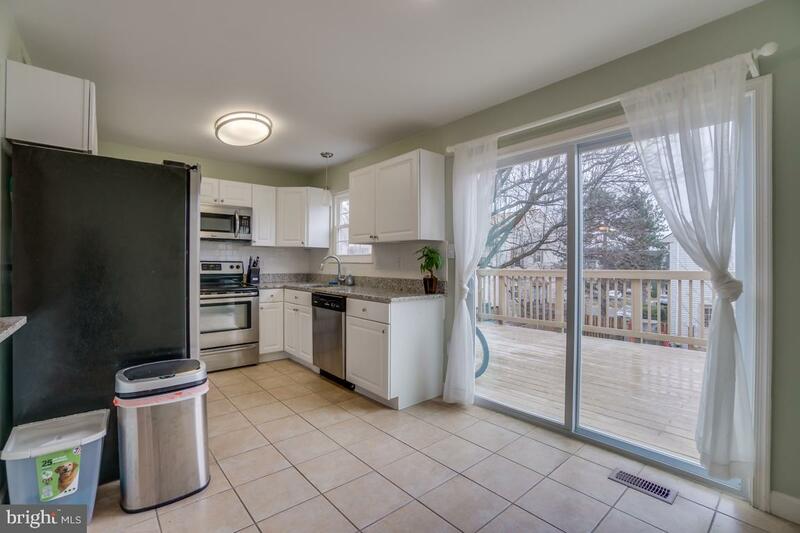 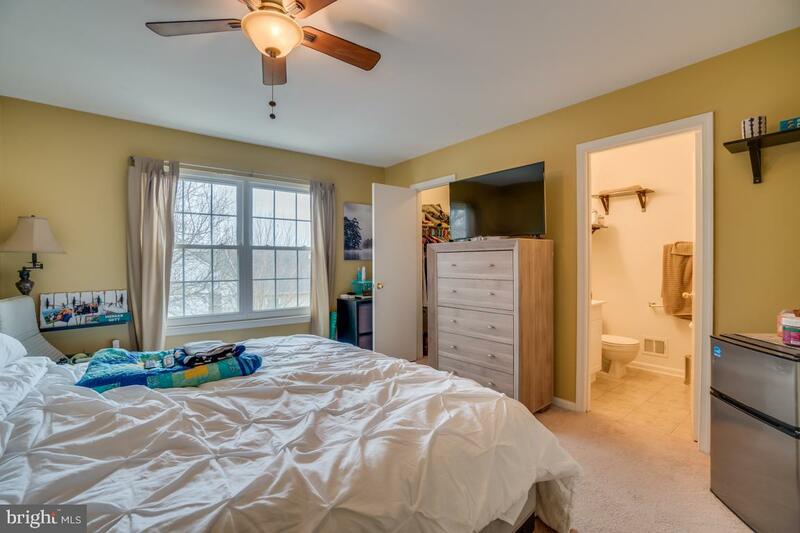 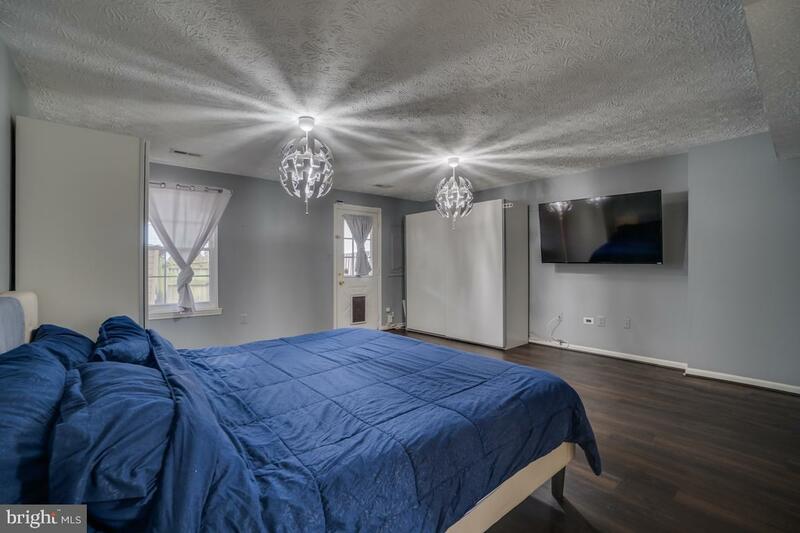 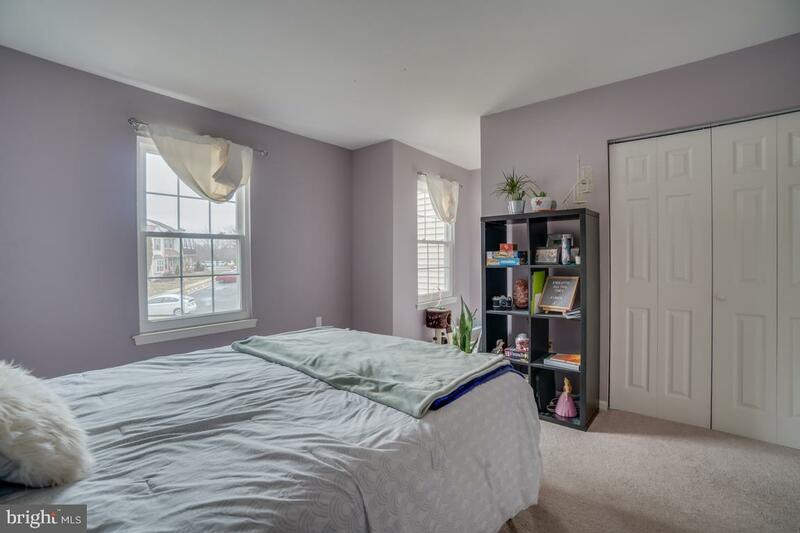 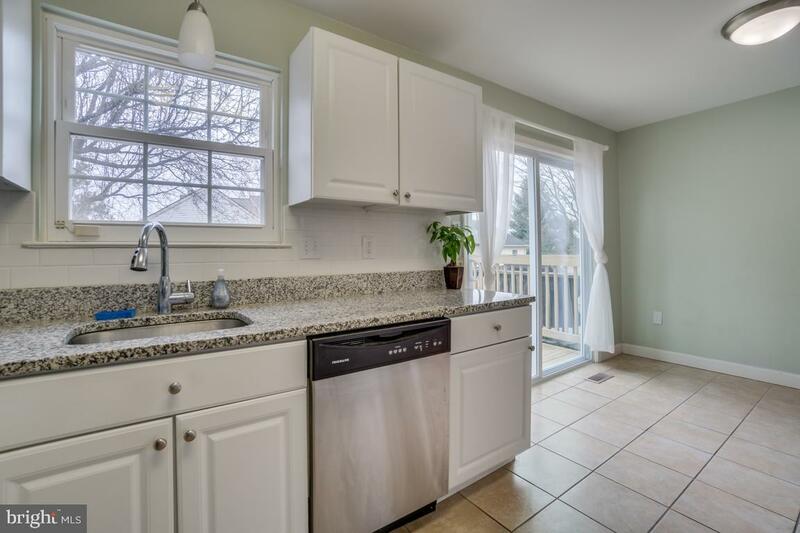 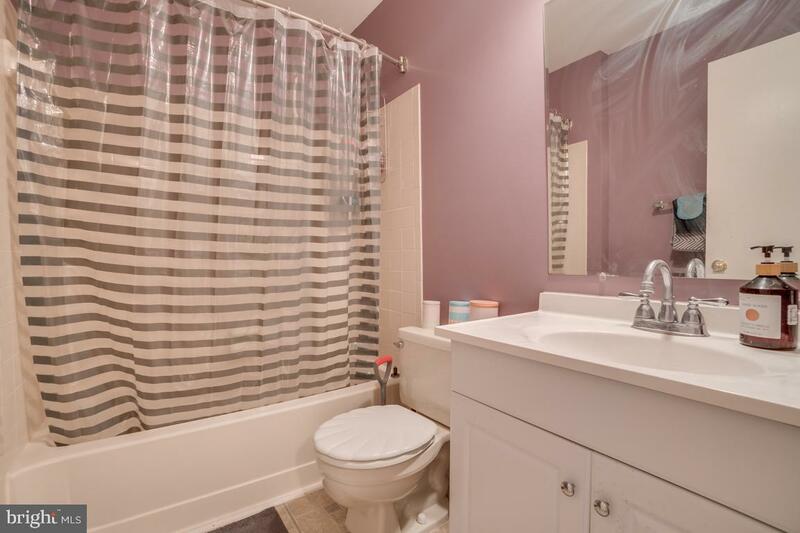 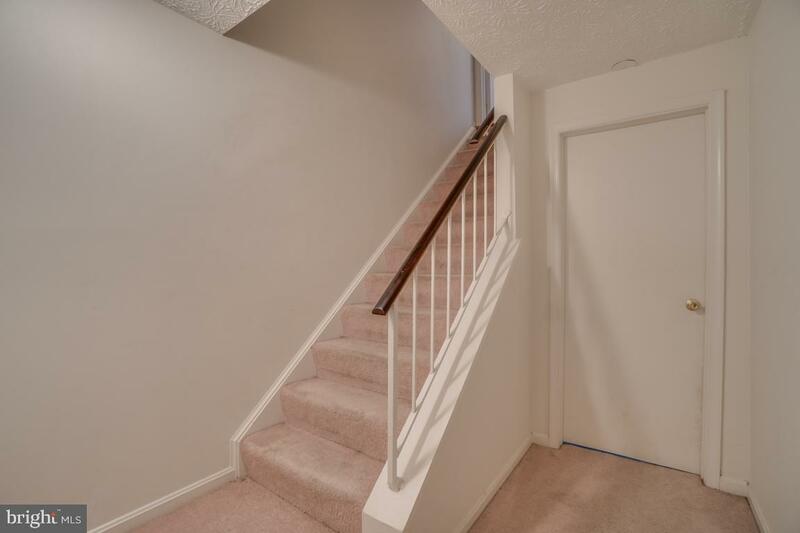 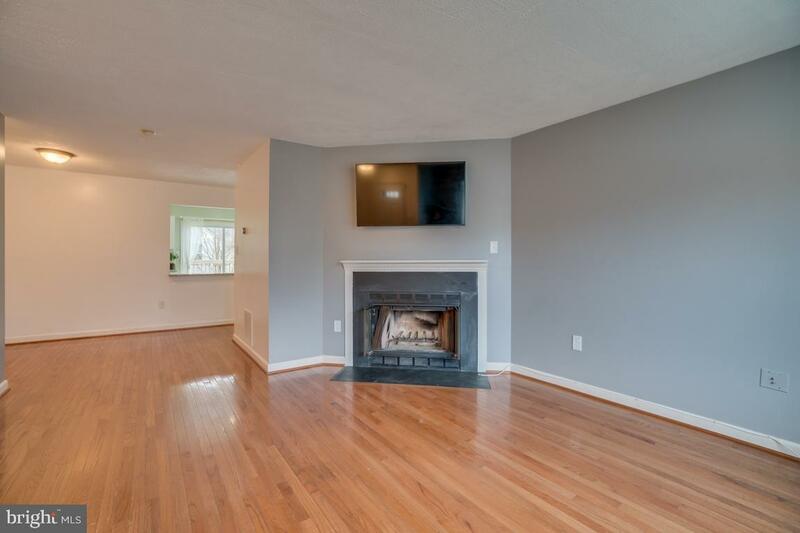 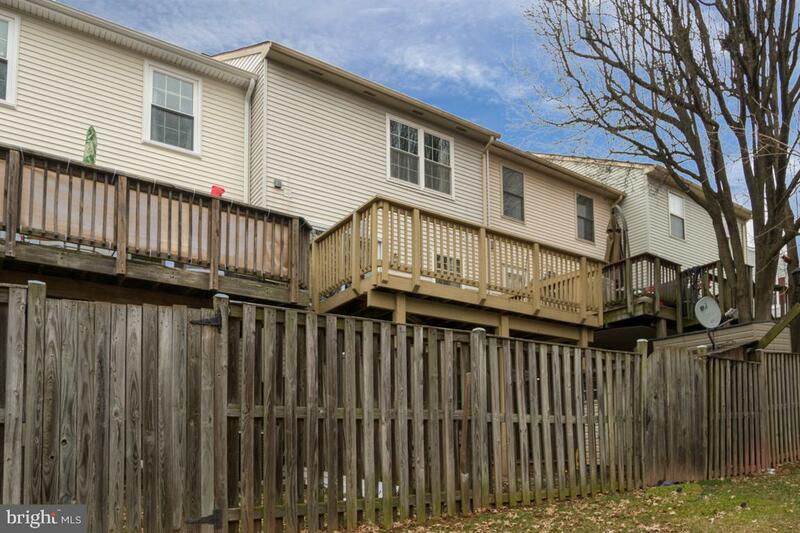 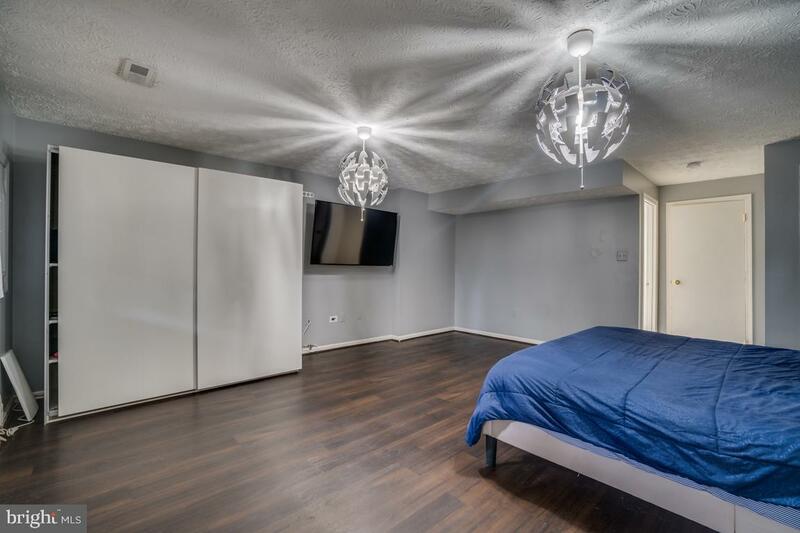 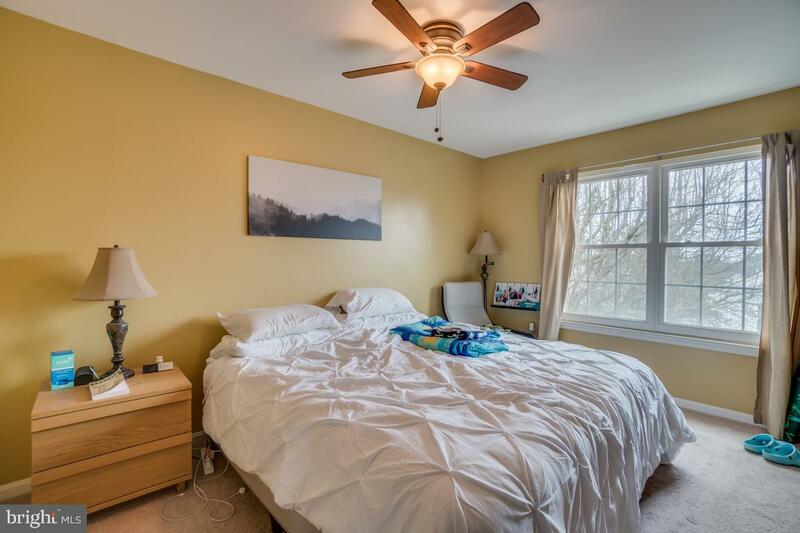 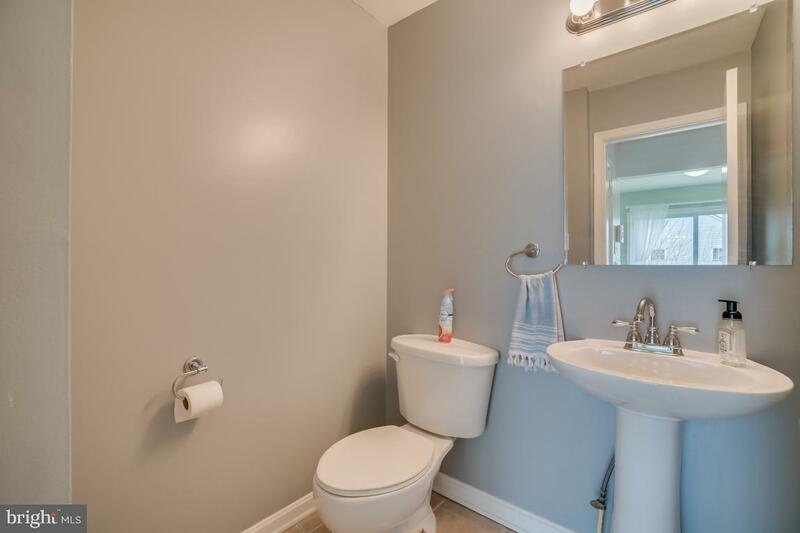 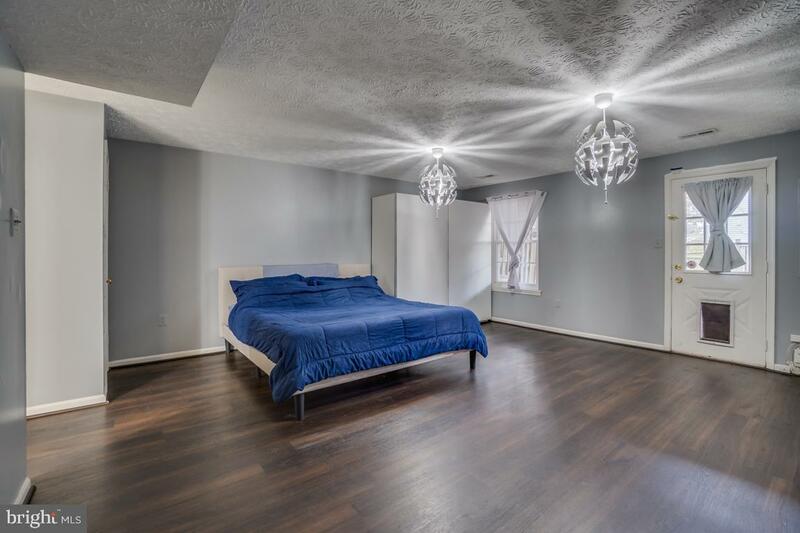 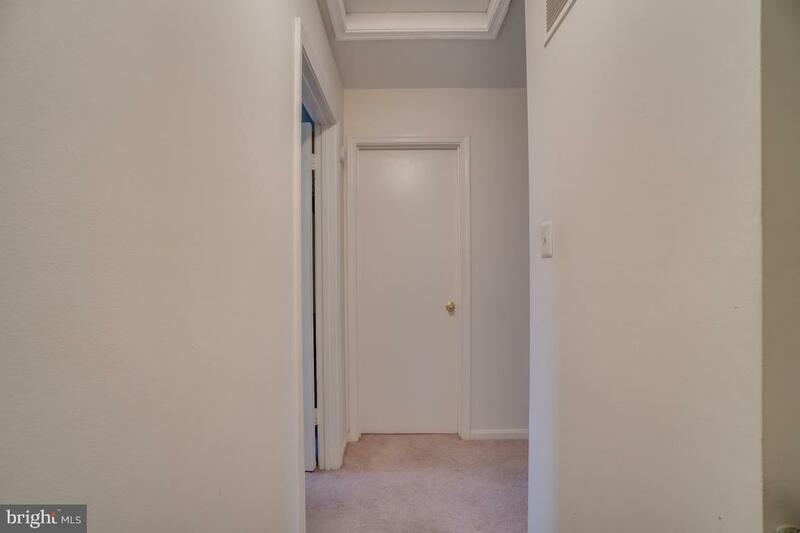 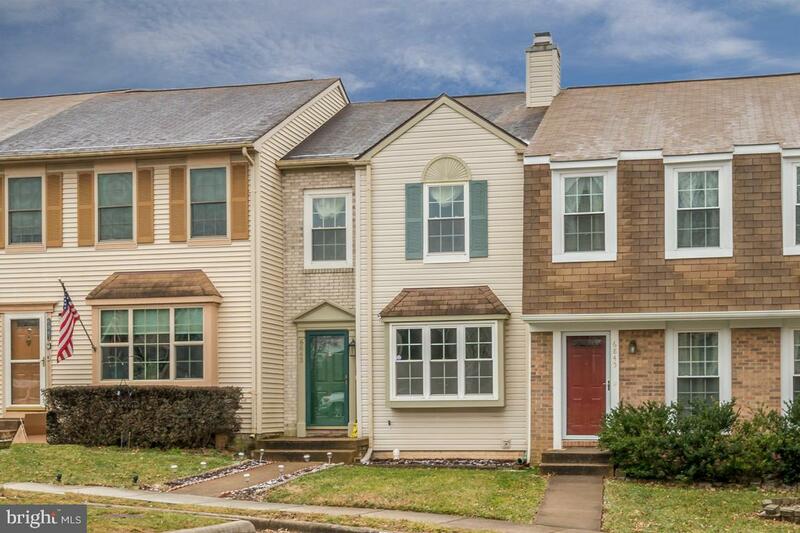 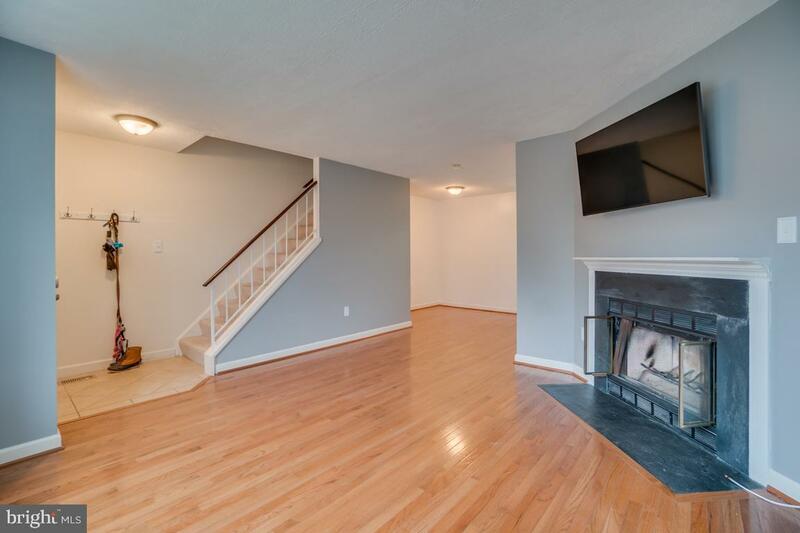 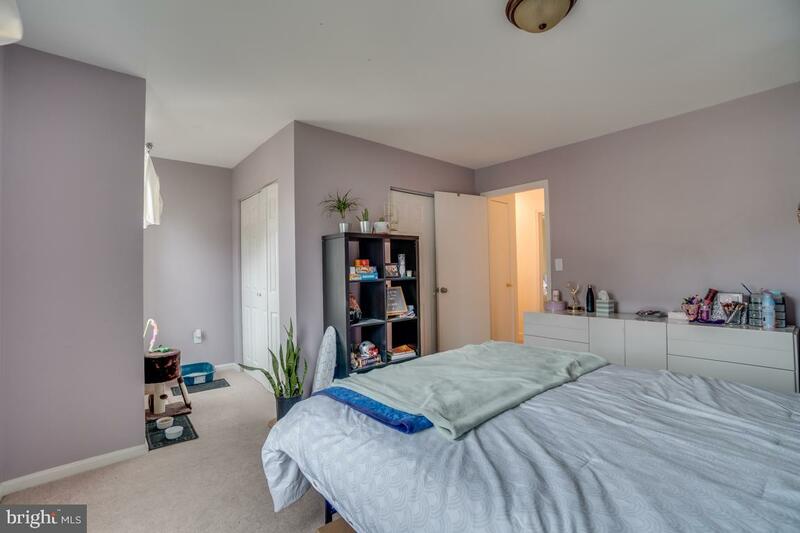 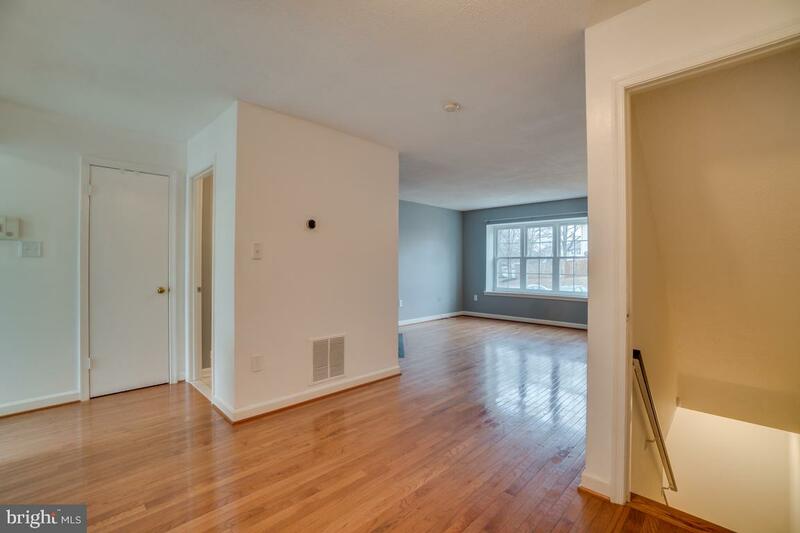 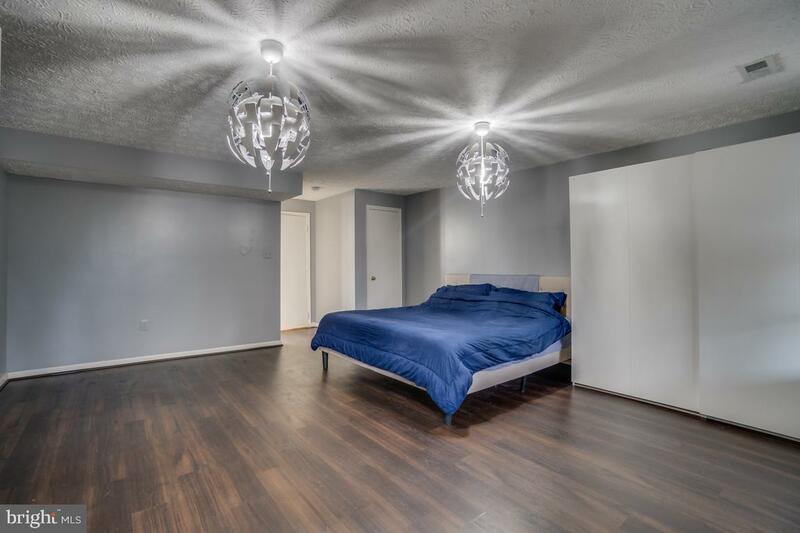 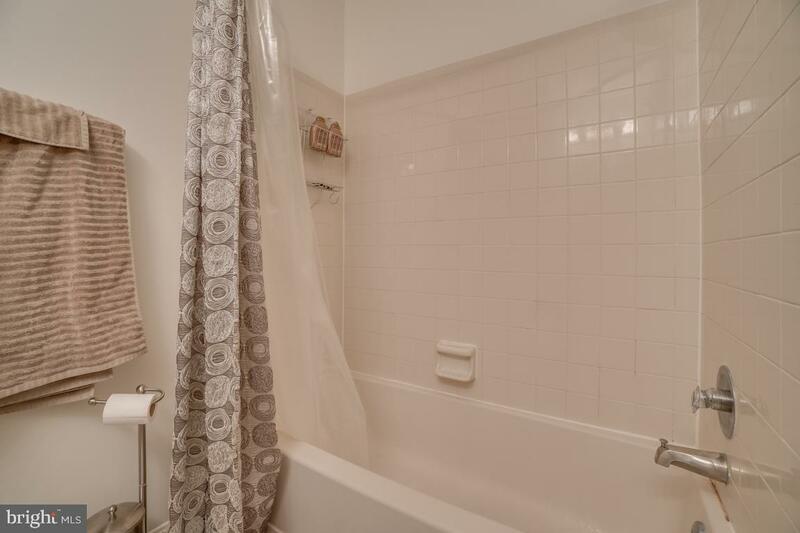 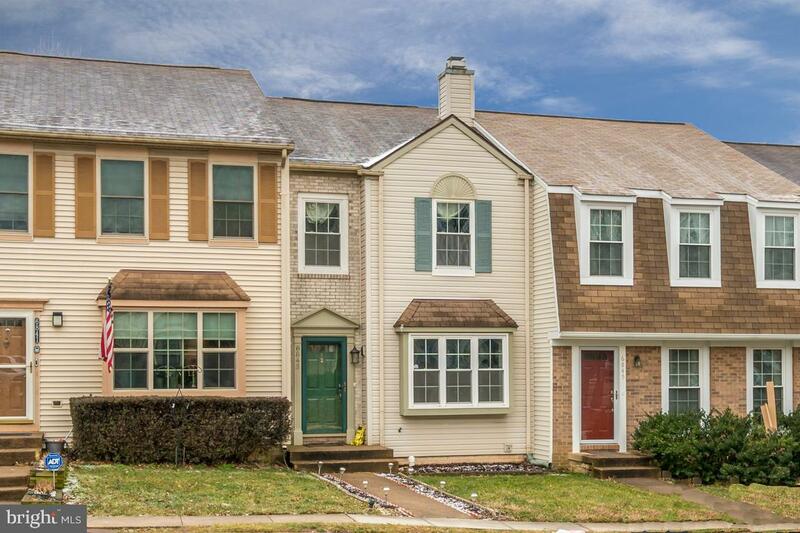 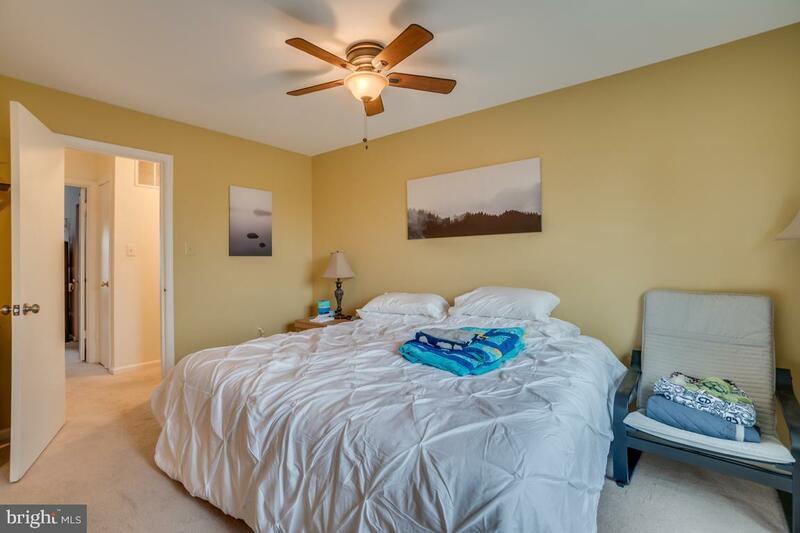 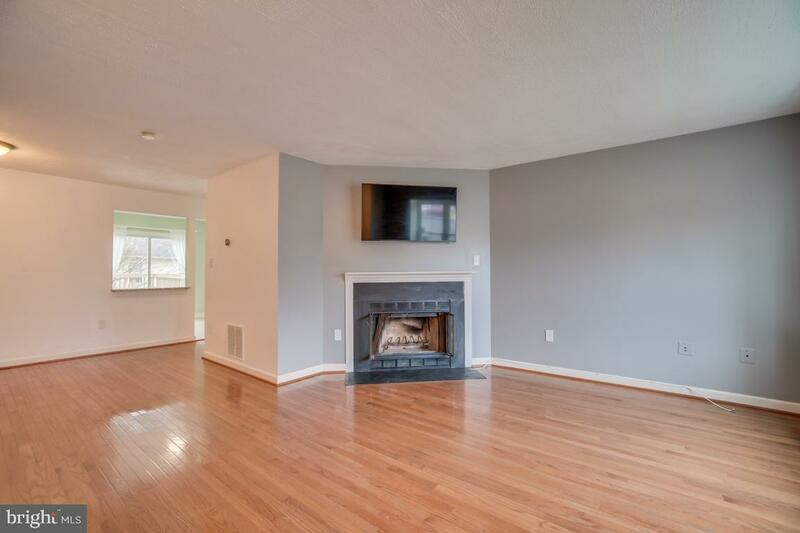 Located in Fairfax County, this house is close to Centreville high school, Bull Run Park, shopping, and some of the best restaurants in Centreville. 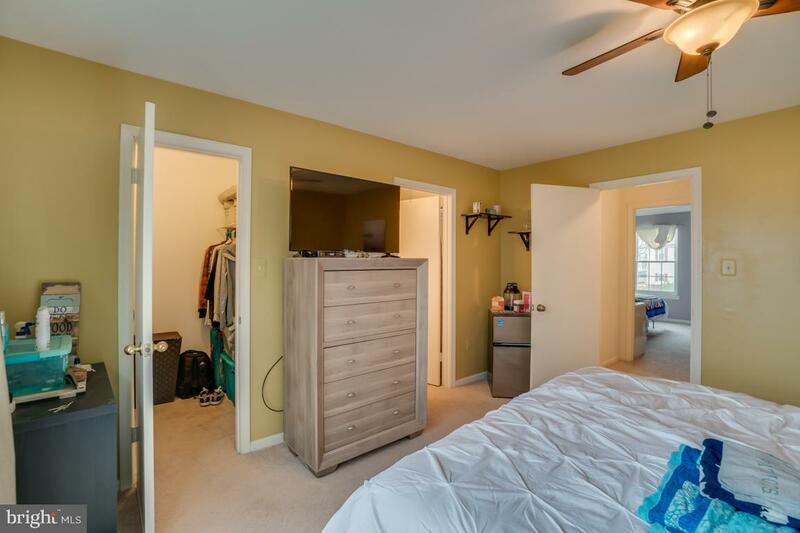 Also nearby is Dulles airport and I66 exits. 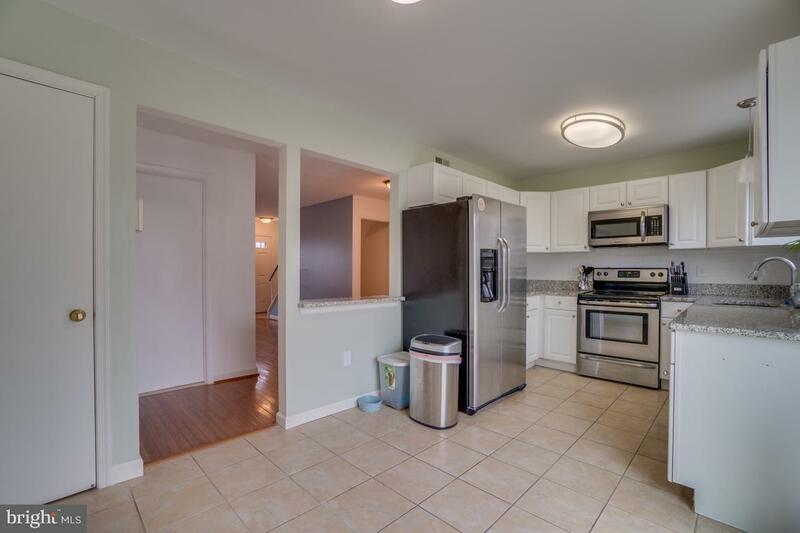 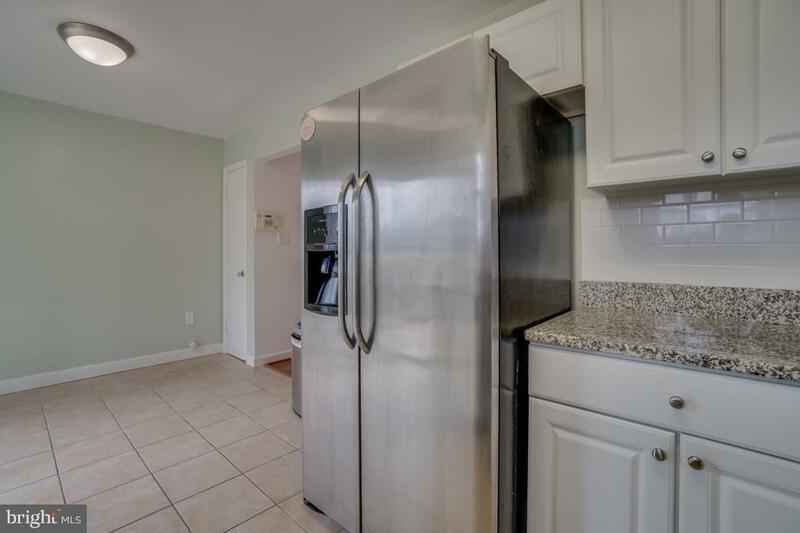 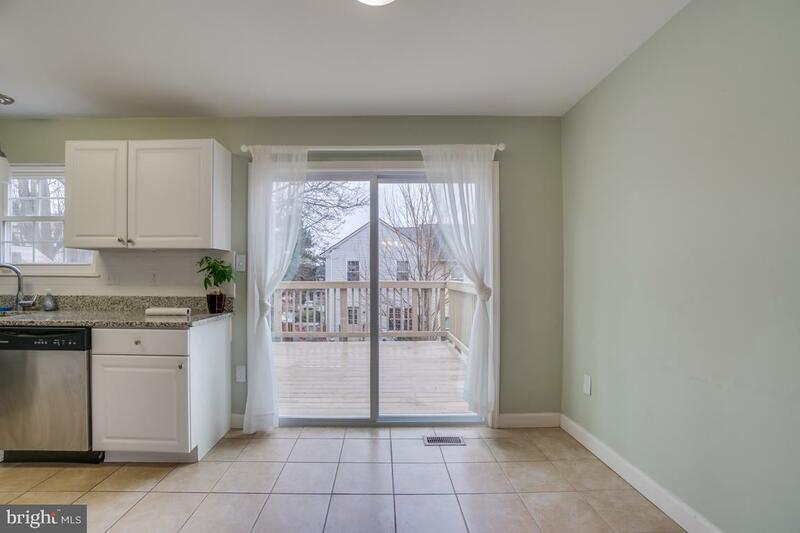 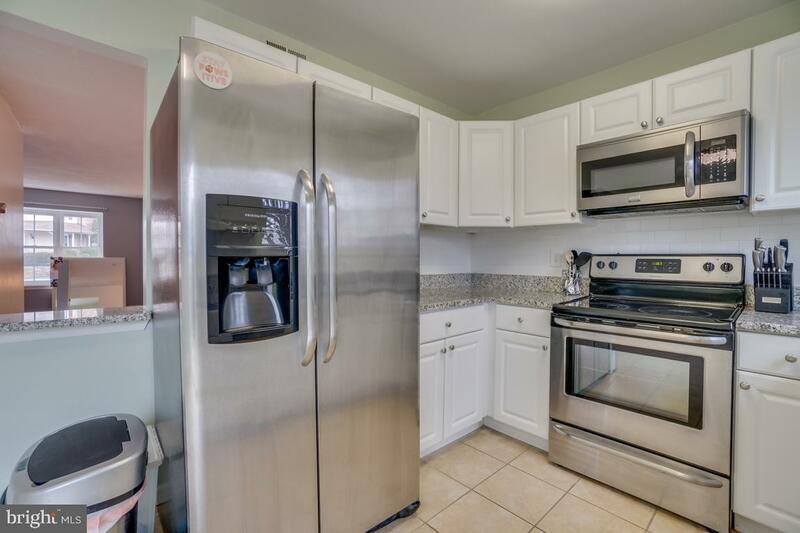 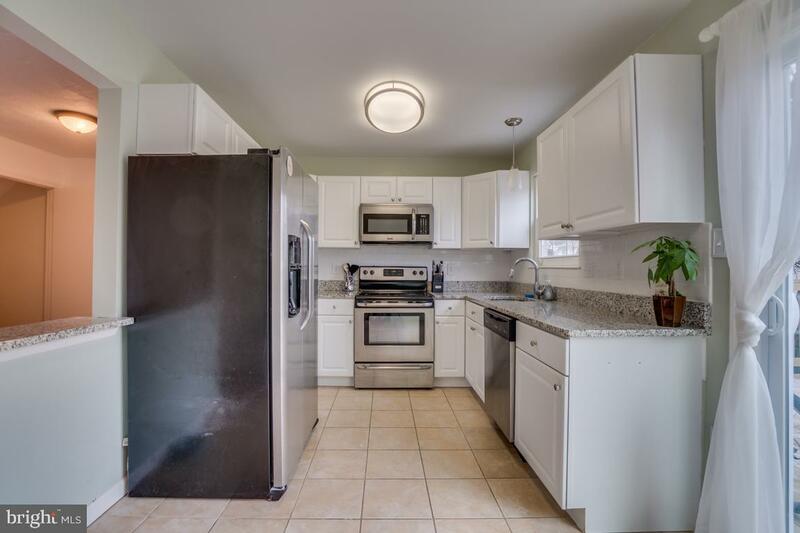 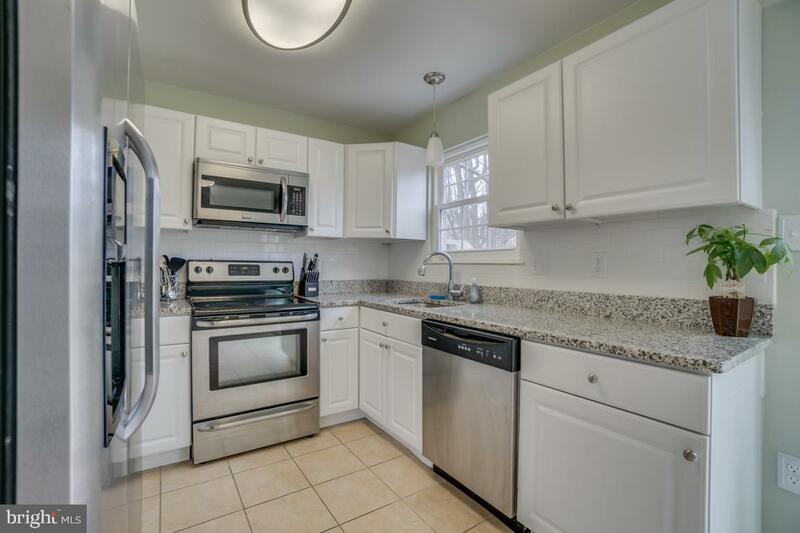 Light filled interior and hardwood floors welcome you home with plenty of kitchen space. 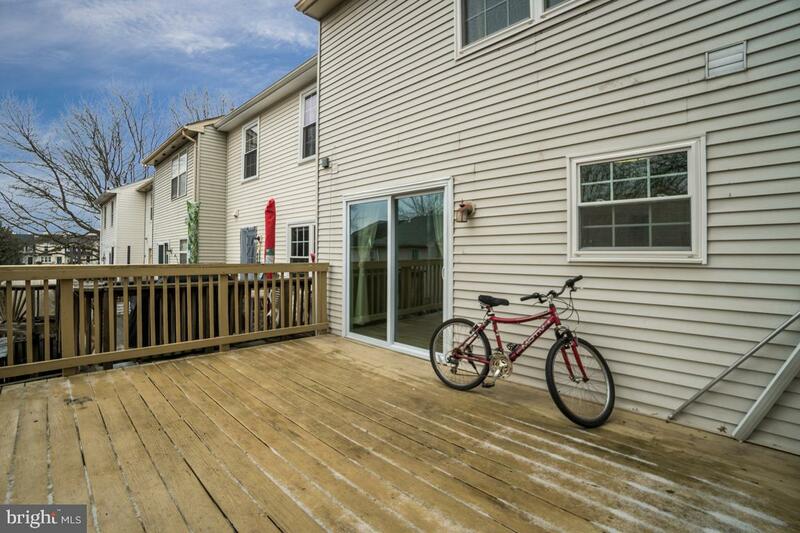 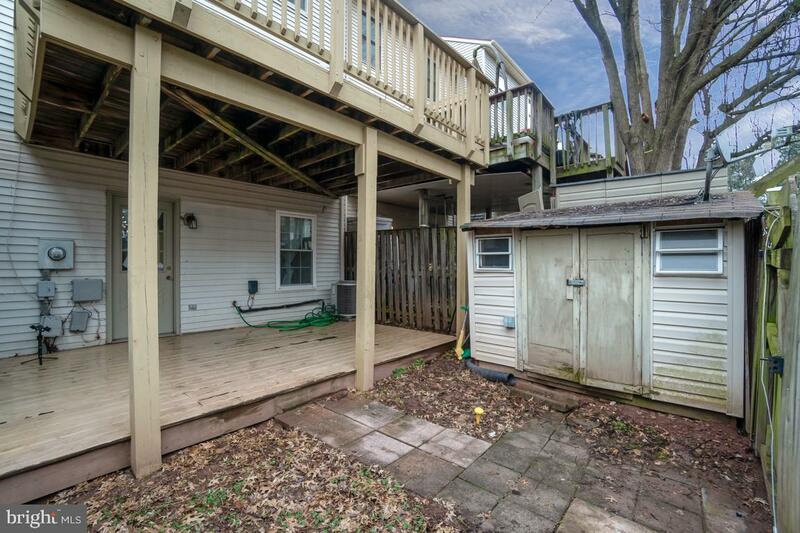 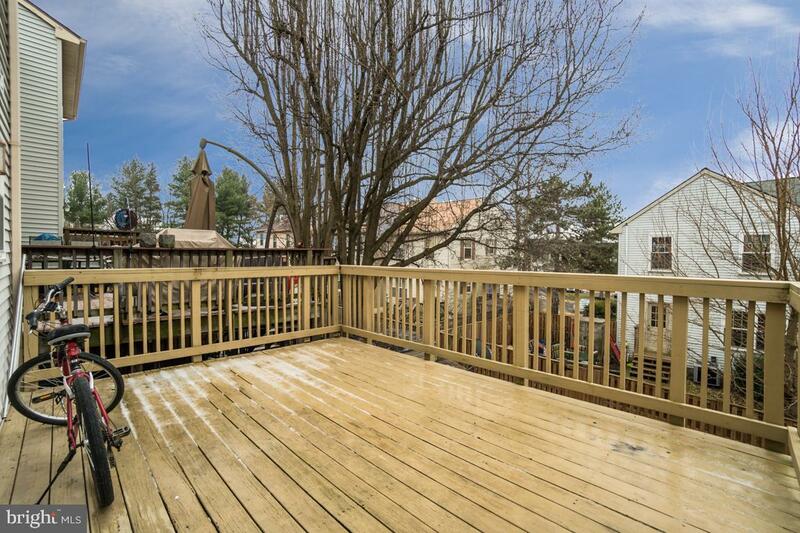 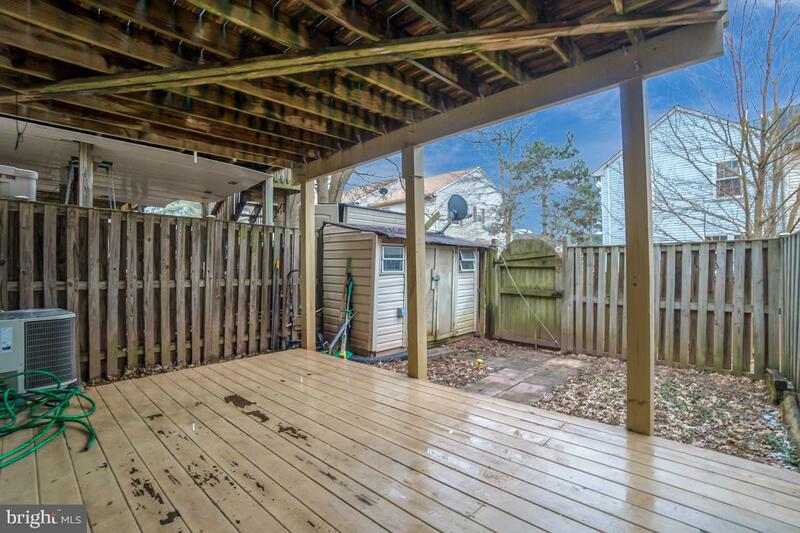 Large deck for grilling and entertaining company. 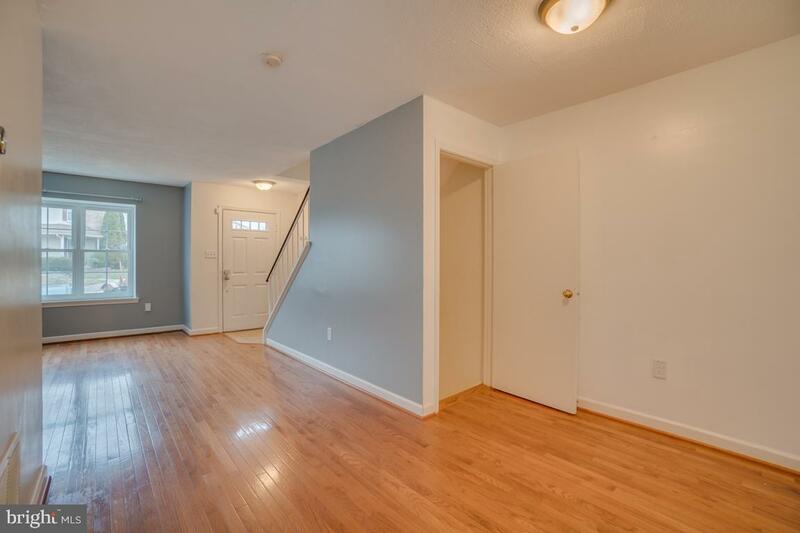 Finished basement with hardwood floors and a full bathroom. 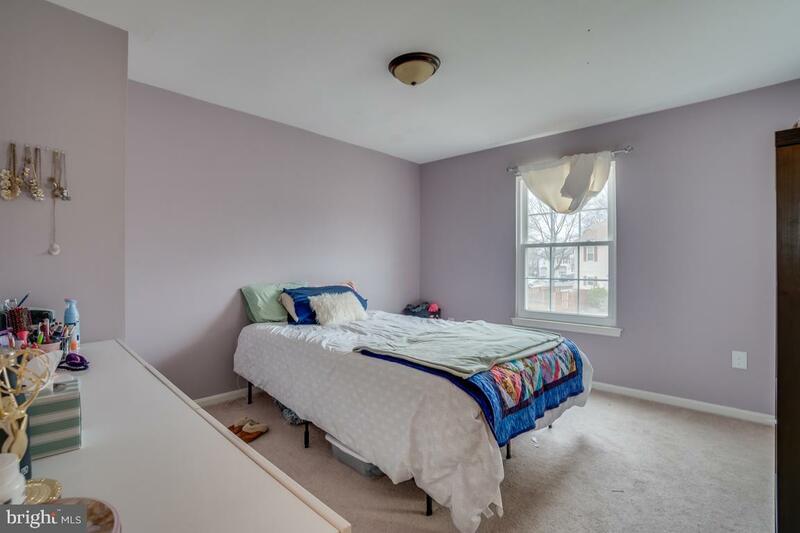 Perfect for use as a basement apartment or a playroom.